There is no doubt that British island is among the most beautiful places on earth, which is gifts with stunning natural landscapes, mesmerizing flora and fauna, abundant greenery of countryside, and astonishing historical architecture in metropolises. You can download updated Beauty of Britain 2 Theme for Windows devices free from the link below and set vibrant wallpapers as main background image. This new Windows Theme is actually a follow-up of previously hit Beauty of Britain Theme thanks to its massive popularity among desktop and laptop users. 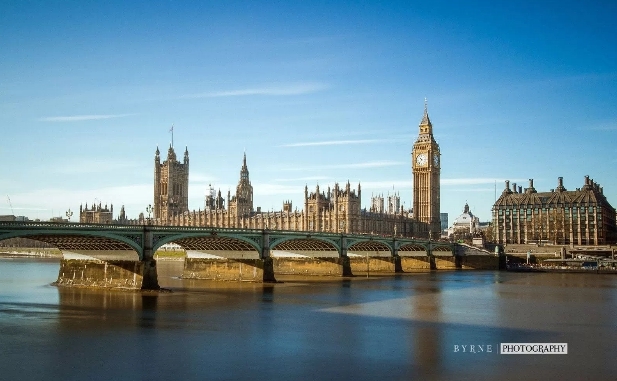 New version of the theme has new images of various landmarks situated across Britain. Beauty of Britain 2 Theme has wallpapers with images of beaches, historical monuments, nature, and many other interesting places. Credit for the images in the theme goes to photographer Sean Byrne whose stunning imagination is reflected in the wallpapers of this theme. 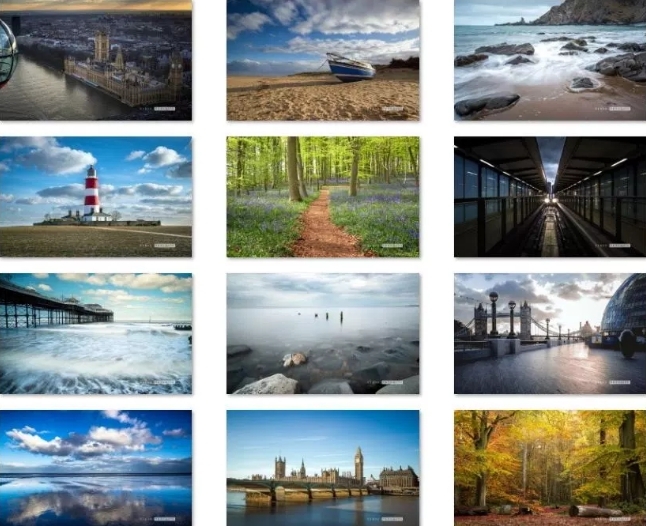 Among the images are included famous parliament building, London bridge, Scottish island, beaches, cities, bushes, grasslands, Cromer pier, Happisburgh Lighthouse in Norfolk, and many other interesting places. You can download this Windows Theme free for PC desktop and laptop. Note: This theme works only on the Windows 10 Creators Update and later versions, and can be downloaded from the Windows Store. Hurry up, download this theme because Microsoft is planning to shutdown theme page, after which themes will be available only on the Windows Store.